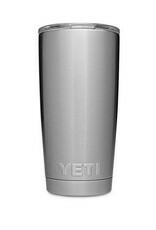 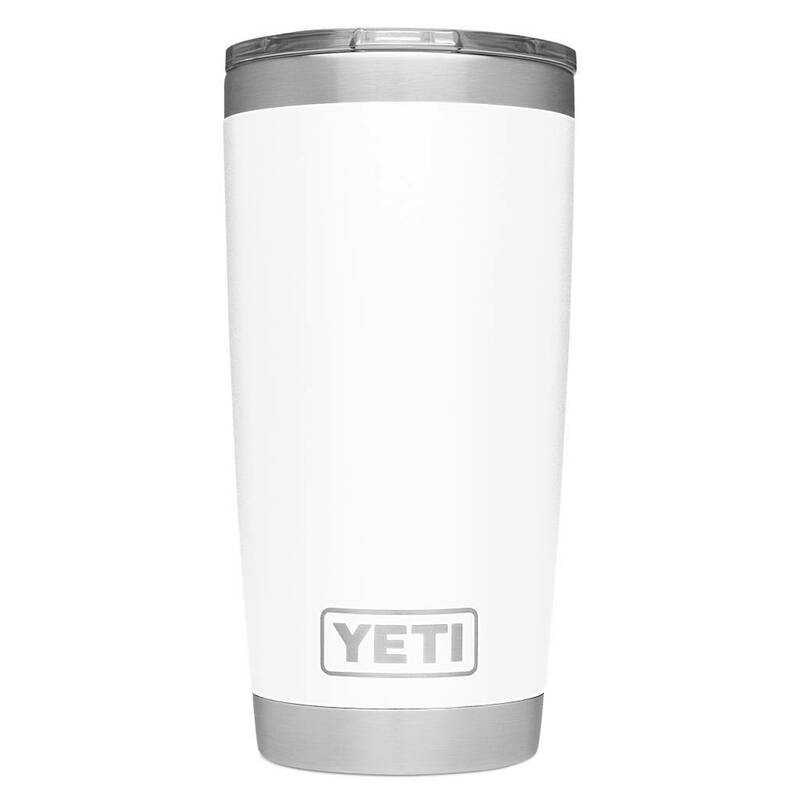 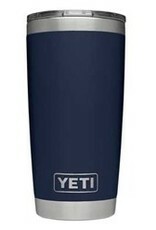 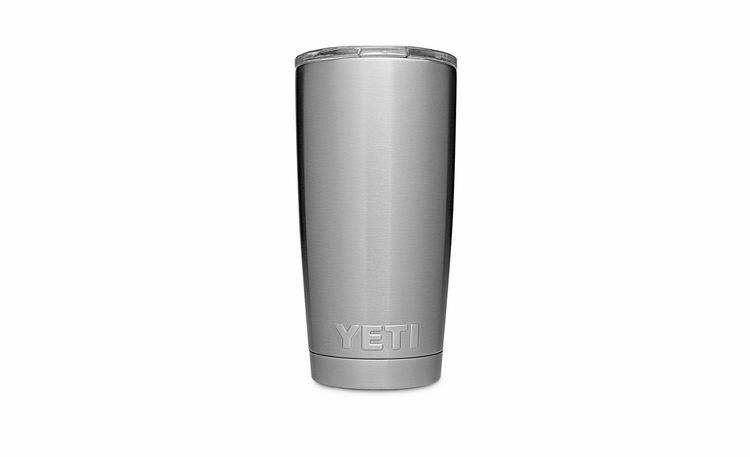 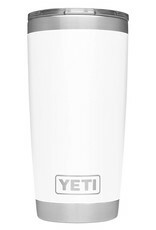 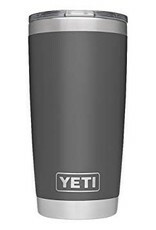 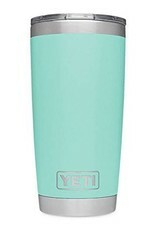 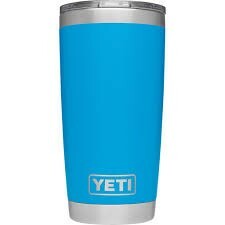 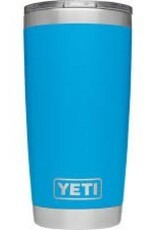 Keep your drinks hot or cold for hours with the YETI® Rambler Tumbler. 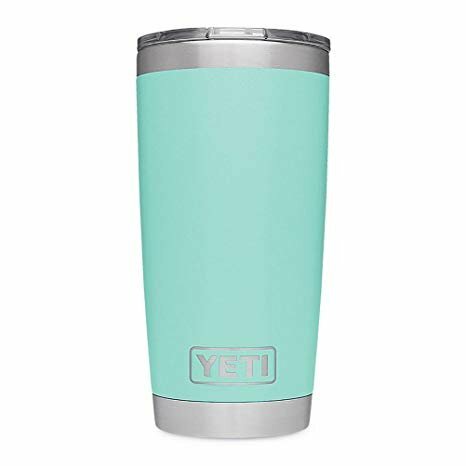 Highly durable 18/8 stainless steel and double-wall vacuum-insulated construction preserves liquid temperatures for twice as long as a plastic tumbler. 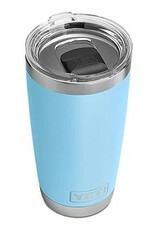 DuraCoat Colour coating provides additional grip and it won't fade, peel or crack over time. Fits in most vehicle's cup holders. 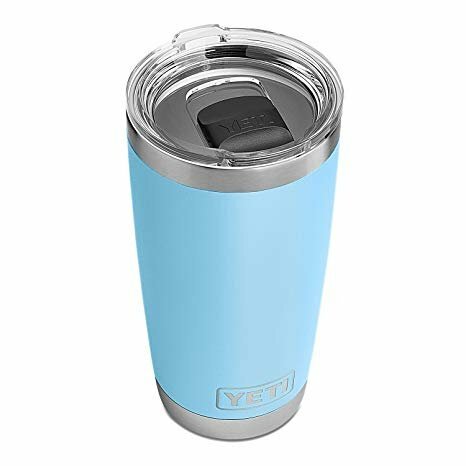 Clear lid lets you keep track of how much drink is left. 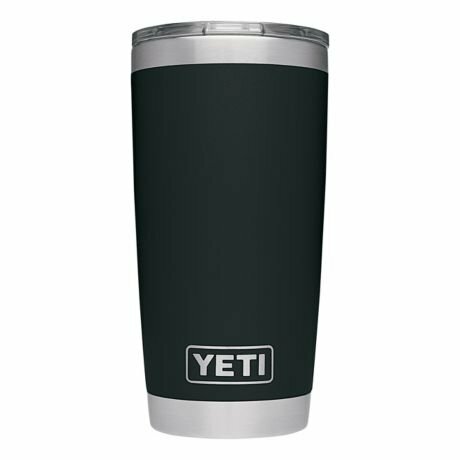 Tumbler and lid are both BPA-free.